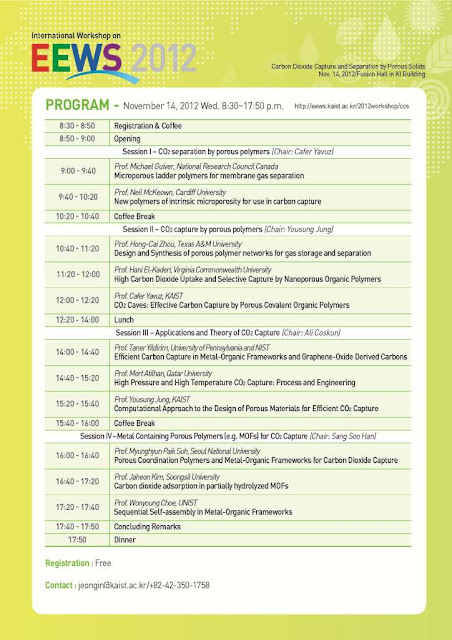 CO2 capture and separation is undeniably an environmental challenge and the sciences to tackle it have not matured yet. 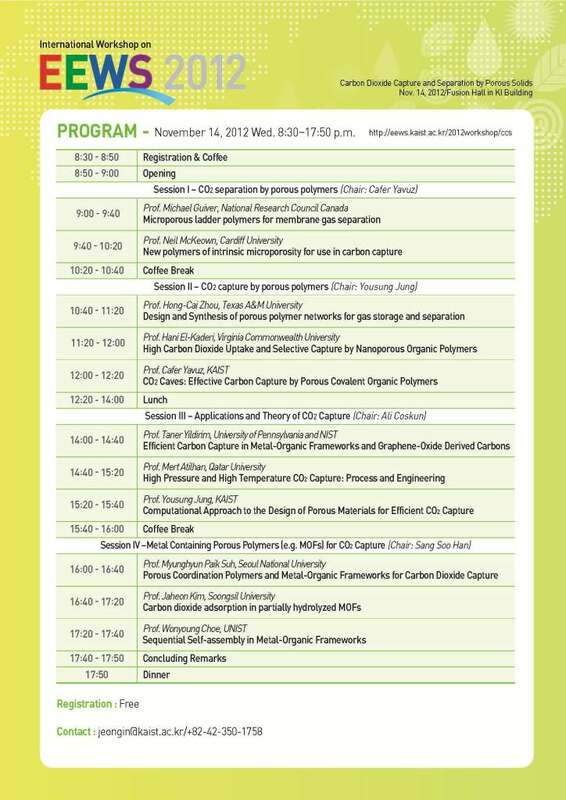 In this international workshop, we aim to review and predict what and how porous solids can help to the greater cause of CO2 remediation. Porous solids would include porous polymers, hybrid structures (e.g. MOFs) or inorganics (e.g. zeolites). 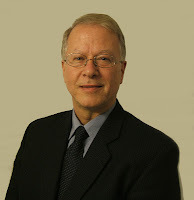 Prof. Michael Guiver is a Principal Research Officer at the National Research Council Canada (NRC). He obtained his B.Sc. from London University, his M.Sc. in Chemistry (Carleton), and his Ph.D. in Polymer Chemistry from Carleton University, Ottawa, Canada in 1988. He has worked in designing specialty polymers for membrane separations since1981. He is an Editor for the Journal of Membrane Science and on the International Advisory Board of Macromolecular Research and the Editorial board of Polymers. He has published over 155 peer-reviewed articles and 11 book chapters and holds about 25 patents and patents applications in the area of polymeric membrane materials. In 2009, he joined the WCU Department of Energy Engineering at Hanyang University, Seoul, Korea, as a visiting chair professor, teaching and conducting research four months per year. His present research is primarily focused on polymer electrolyte membranes for fuel cell application and the development of specialized polymers of intrinsic microporosity, which are high free-volume ladder polymers for membrane gas separation applications such as carbon dioxide (greenhouse gas) capture and oxygen enrichment from air. 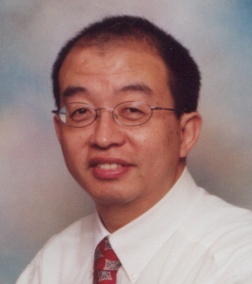 Prof. Hong-Cai “Joe” Zhou (Texas A&M University) obtained his Ph.D. in 2000 from Texas A&M University under the supervision of F. A. Cotton. After a postdoctoral stint at Harvard University with R. H. Holm, he joined the faculty of Miami University, Oxford in 2002. He rose to the rank of full professor within six years and moved to Texas A&M University in 2008. His awards include a Research Innovation Award from Research Corporation in 2003, an NSF CAREER Award in 2005, a Cottrell Scholar Award from Research Corporation in 2005, the 2006 Miami University Distinguished Scholar - Young Investigator Award, the 2007 Faculty Excellence Award from Air Products and Chemicals, as well as the 2010 DOE Hydrogen Program Special Recognition Award as a main contributor to the Hydrogen Sorption Center of Excellence. He also spearheaded the ARISE (Advanced Research Initiative for Sustainable Energy) in Texas A&M, two ARPA-E projects and an EFRC program in the U. S. DOE. Since 2003, he has obtained more than nine million dollars externally for his research. Since 2000, he has published over 110 peer-reviewed papers with more than 6,700 citations with an h-index of 40. In 2012, he served as a guest editor for the first Chem. Rev. thematic issue of Metal-Organic Frameworks. Research in his group focuses on the discovery of new synthetic techniques to access advanced porous materials that can perform unique chemical transformations and exhibit desired properties for clean-energy-related applications. 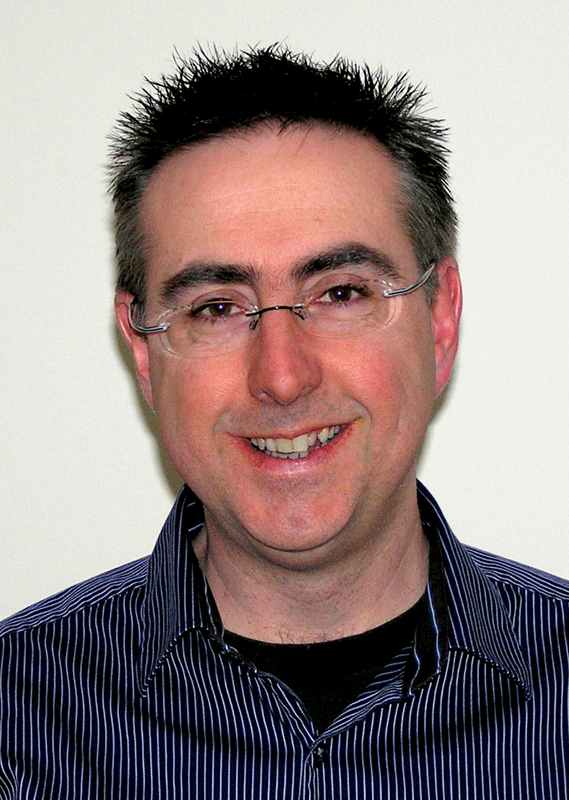 Prof. Neil B. McKeown is Professor of Materials Chemistry at Cardiff University. He received his BSc (1984) and PhD in organic chemistry (1987) from the University of East Anglia. After postdoctoral research at York University (Canada) and the University of Toronto, he obtained his first independent academic post at the University of Manchester in 1991 where he stayed until moving to Cardiff in 2004. His research interests span many aspects of organic materials chemistry with particular recent emphasis on the synthesis of nanoporous molecular crystals and Polymers of Intrinsic Microporosity (PIMs), for which the latter are attracting attention as materials for membrane applications. For his part in the invention of PIMs he was awarded the 2008 Beilby Medal by the RSC. Prof. Hani El-Kaderi (Virginia Commonwealth University) was born in Lebanon in 1974 then moved with his family to Canada in 1992. He completed his undergraduate studies in chemistry in 1999 at the University of Western Ontario. He spent one year at the University of Toronto and worked with Prof. Michael Denk on low valent silicon compounds then moved to Wayne State University and completed his PhD in inorganic chemistry under the supervision of Prof. Charles H. Winter in 2005. His doctoral research was devoted to the synthesis of volatile metal source precursors for thin film growth by atomic layer deposition (ALD). After completing his doctoral studies, El-Kaderi moved to the University of Michigan then the University of California, Los Angeles while working With Prof. Omar M. Yaghi to develop covalent organic frameworks (COFs). 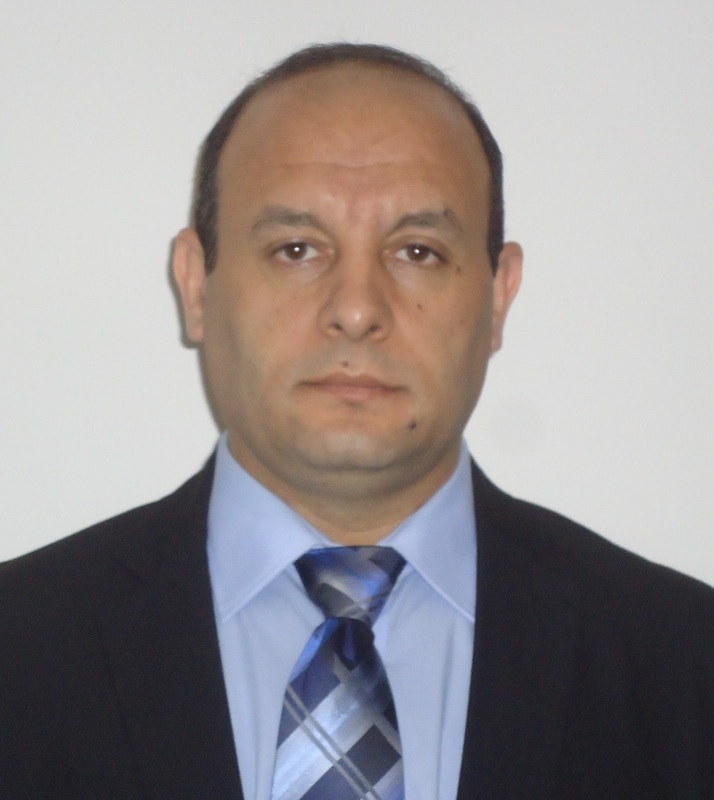 El-Kaderi joined the faculty of the chemistry department at Virginia Commonwealth University in 2007 and his current research focuses on the development of new organic polymers for use in clean energy applications such as hydrogen storage and CO2 capture and separation. Other research areas of interest include the synthesis of borazine linked COFs and heterogeneous catalytic transformations by metal-doped porous architectures. Prof. Taner Yildirim (University of Pennsylvania and NIST) obtained his PhD in Condensed Matter Physics at the University of Pennsylvania during 1990-1994. His PhD work involved combined experimental and theoretical studies of doped fullerenes and quantum magnets under the supervision of Prof. Jack Fischer and Prof. A. B. Harris. He did his postdoctoral work at the University of Maryland and the NIST Center for Neutron Research during 1994-1997. Since 1997, he has been a Physicist at the NIST Center for Neutron Research, working on a large number of problems, both theoretically and experimentally. Dr. Yildirim is a NIST fellow since 2010. He is an adjunct professor at the Materials Science and Engineering, University of Pennsylvania since 2006. His research addresses structural, magnetic, and transport properties of novel materials with an eye toward practical applications. This is done by calculating the properties of real materials using first-principles computational techniques and testing the results by neutron scattering and other measurements. Systems of particular interest include molecular solids such as the fullerenes and cubane, frustrated magnetic systems such as the Kagome lattice and cuprates, novel superconductors such as doped fullerenes, magnesium diboride and Fe-pnictide, and nanomaterials such as nanotubes and molecular magnets. In particular, he has been studying nanoporous materials such as carbide-derived carbons, MOFs, and graphene oxide based carbons for gas storage and carbon capture applications. He has over 150 peer-reviewed publications in the field including several review articles. His work received over 6500 citations with a h-factor 46. He is a winner of several awards, including 2009 Turkish TUBITAK Science Award, 2006 Science Prize of the Neutron Scattering Society of America, 2007 United States Department of Commerce Gold Medal Award, and 2007 Arthur S. Flemming Award. 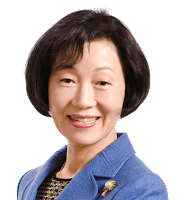 Dr. Yildirim has been named Fellows of the American Physical Society in 2008.
and she started her career as an assistant professor at the Seoul National University in 1977. Her current research interest is the development of energy and environment related materials based on coordination chemistry and nanoscience. She is a member of the Korean Academy of Science and Technology and has received the Korean Science Award oﬀered by the President of Korea. Prof. Mert Atilhan, (Qatar University). After graduating from high school in Izmir, Turkey in 1997, Prof. Atilhan started his college education at Ege University's Chemical Engineering Department. He graduated as a valedictorian in 2002. Later, he joined to Texas A&M University, where he worked with Prof. Kenneth R. Hall for his MSc and PhD degrees. He focused on pure and multi-component gas thermodynamic properties and developing equation of state to describe experimental data accurately. 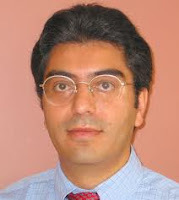 In 2007, he joined Qatar University, Department of Chemical Engineering. He is involved in teaching several courses including Fluid Mechanics, Thermodynamics, Reaction Engineering, Graduation Project and Plant Design. Till 2012, he successfully secured research funding worth appx. $6,000,000. Free for all. Please register via email to Ms. Jeongin Kim 김정인 (jeongin@kaist.ac.kr) or Ms. Sue Hyun Lee 이수현 (suehyun@kaist.ac.kr).